A Family Dental Practice Where You are Treated Like Family! The pairing of Dr. Kelvin Kawano and his son, Dr. Derek Kawano, gives our dental office a unique, family based team approach to oral health. Dr. Kelvin Kawano is an experienced dentist with more than 30 years of practical, hands on experience. 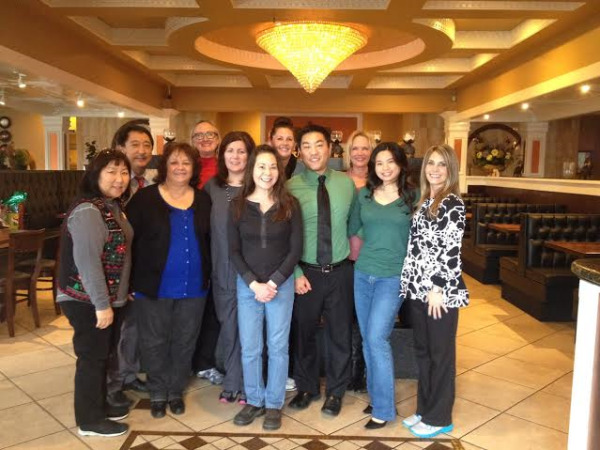 Dr. Kawano has a wealth of knowledge in all fields of dentistry. This extensive experience is complimented by Dr. Derek's understanding and enthusiastic approach to dental practice and dentistry's latest techniques and technology. Through experience, contemporary techniques and up-to-date technology, Drs. 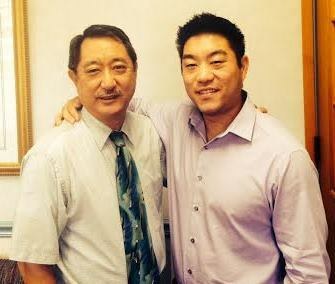 Kelvin and Derek Kawano can meet a wide range of dental needs from a diverse set of patients. Together, they are providing the most inviting, comfortable atmosphere for their patients.